The Tamil Nadu Teachers Recruitment Board (TNTRB) announced the results of the Teacher Eligibility Test (TET) on 30 June (Friday). Candidates can check the TET 2017 results on the official website of the Board: trb.tn.nic.in. The TN TET 2017 examinations were held on 29 April (Paper 1) and 30 April (Paper 2), NDTV reported. Go to the official website of TNTRB: trb.tn.nic.in. Click on 'Tamil Nadu Teachers Eligibility trb.tn.nic.in Test (TNTET) – 2017 – Please click here for ‘Examination Results and Final Key Answers' on the home page. Go through the instructions on the next page and click on 'Next’ at the bottom of the page. Select the link for 'Individual Candidate Query'. Enter the roll number and click on result. You can download the results and take a printout for future reference. 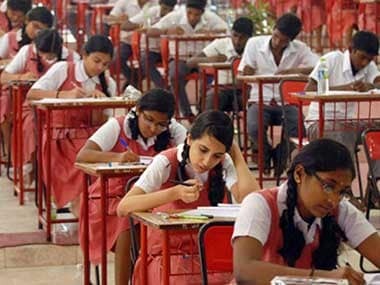 Times Now reported that around 2,41,555 candidates appeared for Paper 1 while 5,12,260 people wrote Paper 2 this year. The tentative answer to both papers were published on 22 May on the TNTRB website. It invited representations and objections from candidates within five days, according to the Hindustan Times. “All representations received within the stipulated time were thoroughly examined by subject experts. 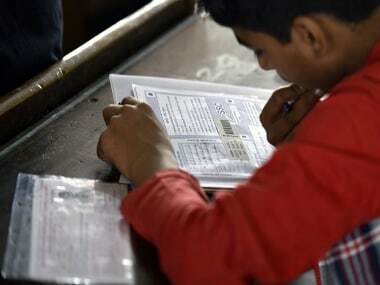 After thorough scrutiny, a revised and final answer key has been arrived at and based on that, OMR answer sheets have been valued and provisional mark list of the written examination for TN TET Paper-I and TN TET- paper - II – 2017 are published,” the notification said. The final answer key can be checked here. For any further query you can call the helpline numbers 044 - 28272455, 7373008144, 7373008134.